01. Vadim Zhukov feat Claire Willis - Searching (Lostly remix) - Pure Trance. 02. Dan Stone - Forgotten World - FSOE Fables. 03. Temple One - Cherished - Digital Society. 04. Aly & Fila with Sue McLaren - Surrender (Giuseppe Ottaviani remix) - FSOE. 05. Alan Morris & Daniel Garrick - Alive - Grotesque. 06. Nitrous Oxide & Fenna Day - Spring is Always Somewhere Else - Amsterdam Trance. 07. 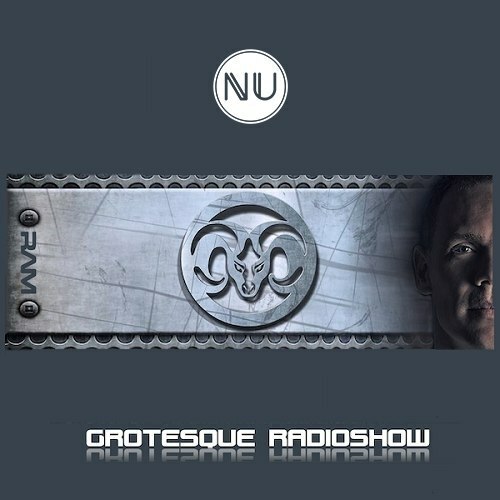 RAM - Circle of Life (Amir Hussain remix) - Grotesque. 08. Mark Sherry & Sharone - I Will Find You (James Dymond remix) - Outburst. 10. Mark Norman - Rush (Paul Denton remix) - Grotesque Reworked. 11. Tasso - What The - FSOE Clandestine. 12. Kriess Guyte - Halcyonic - Grotesque Fusion. 13. Alex Di Stefano - Fast Forward - VII.